DO YOU HAVE YOUR OUTFITS PICKED OUT?! What are you waiting for?? Coachella is just about a week away and if you haven’t gotten your outfits yet…it’s time to invest in some expedited shipping. To help you out, I’ve put together a list of a few of my favorite items. This year I’m predicting you’ll see even more underwear as outerwear…but if that’s not your vibe, good news, it’s not mine either. You won’t find any booty shorts linked below. Instead, I’m loving 90s style sets, crochet dresses, fringe, sequins, comfortable boots and anything neon. Sadly, I’m missing the festivities this year. 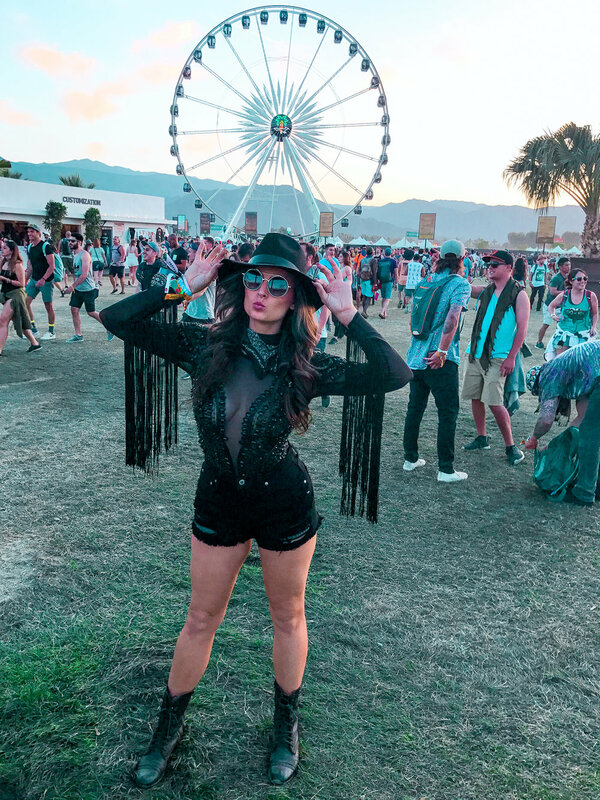 But curating my Coachella picks and looking back at all of my different outfits is almost as good as going…Not really tho lol. Oh well…there’s always next year! Until then, check out my picks!! Okie dokie friends, get to shopping! And HAVE FUN!!! I so wish I could frolic around the festival with you this year! I’ll come back strong next year.